Drinking, partying - it's the summer of our lives! But there's the other kind - the "Tito" types who would drink excessively whenever there is an occasion, or they meant to celebrate everyday. According to a report by Euromonitor, Filipinos are the 3rd heaviest drinkers in the world. While many people think of this as a feat to be proud of, doctors would disagree, as excessive alcohol consumption is one of the leading causes of liver disease. We all know that liver disease is a serious condition that leads to complications that are almost impossible to treat. I remember a relative who was so into drinking almost everyday, now it is haunting his health. But I found out that if drinking is unavoidable, we can still protect our livers with the right food supplements. ATC Healthcare International Corporation sought out the best ingredients out there to fit into one convenient capsule – LiverMarin. 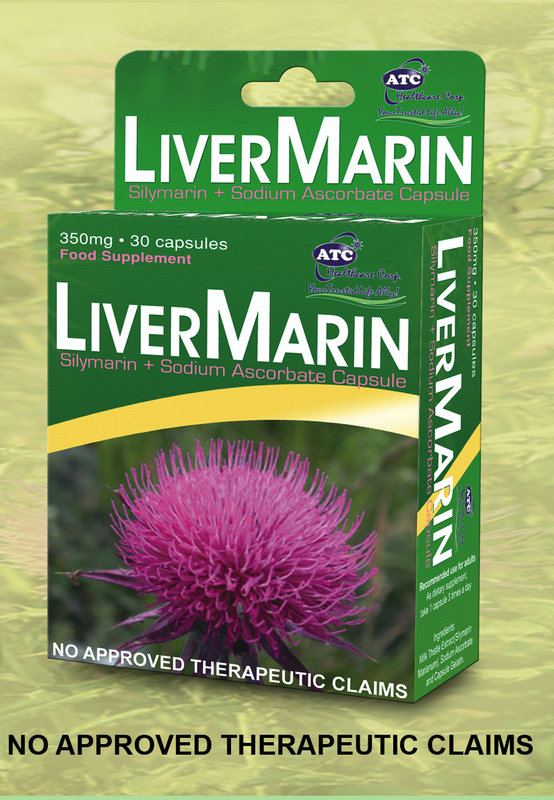 LiverMarin is a dietary supplement containing 250 mg of silymarin or milk thistle, and 100 mg of sodium ascorbate. Milk Thistle’s active ingredient “flavonoids” break down into two main components, silydianin and silychristin, which together form silymarin – a supplement found in LiverMarin that is known to have the potential to protect your liver by acting as an antioxidant, promoting the growth of new liver cells while preventing liver damage. Livermarin can help prevent cirrhosis, or scarring of the liver, which is an irreversible damage that causes you to have a weakened immune system. Aside from the abovementioned benefits, regular intake of LiverMarin may also help in digesting fat that aids in the treatment of fatty livers, preventing and treating hepatitis A and B, managing SGPT and SGOT levels and in managing insulin overproduction. Had we known earlier that there is a supplement like this, I would have recommended LiverMarin to my relative, so he would not be in pain anymore and can still enjoy his drink without any worries. 1 capsule of Livermarin 3 times a day before meals is needed to have healthy liver, preventing you from having health problems today and even in the future. Treat your liver right, take LiverMarin every day. 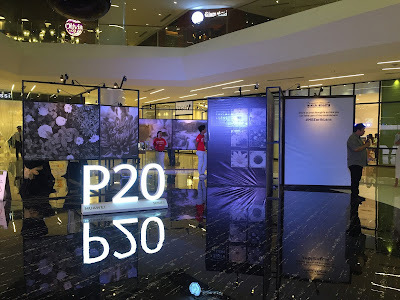 At SRP P9.00 a capsule, LiverMarin is an affordable way to protect your liver.